Our team of highly skilled & qualified electricians have worked on a range of projects from simple home renovations to new constructions. Every member of our team is highly trained and experienced in the full range of electrical services. We abide by the high standards of safety and proficiency as outlined by the Australian Electrical Standards. With over a decade of experience in electrical works at the highest level, Prestige Electrical Group was started to provide home and business owners with reliable, high quality electrical services. We are committed to ensuring that we exceed the expectations of every client with on budget, high-quality workmanship. We always aim to arrive promptly and work hard to ensure that your job is completed on budget. We are committed to providing a stress-free, trustworthy service to every customer. This is why we offer a guarantee on all of our work. 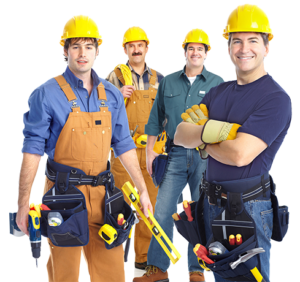 Our team of skilled, qualified and experienced electricians are renowned for completing projects on time and on budget. For all your electrical services, trust Prestige Electrical Group.